How Much Does a Senator Make? They serve our country and strive to represent our interests, but you may wonder: how much does a senator make? With all this debate going on about debt ceilings, let's take a moment to understand just how much we pay all these public servants. A senator's salary is more than just a yearly wage. There is a base pay rate for senators, but there are also other allowances and benefits, such as retirement and insurance, that should be considered when calculating the overall compensation a senator receives. What is the Secretary of State salary? Senators receive the same health insurance benefits as all federal employees under the Federal Employees Health Benefits Program (FEHB). Senators have a variety of health plans and providers available to them. They pay a bi-weekly premium, and enjoy some of the lowest rates of any other health care program in the nation. Retirement benefits are also important to consider when researching the question how much to senators make. 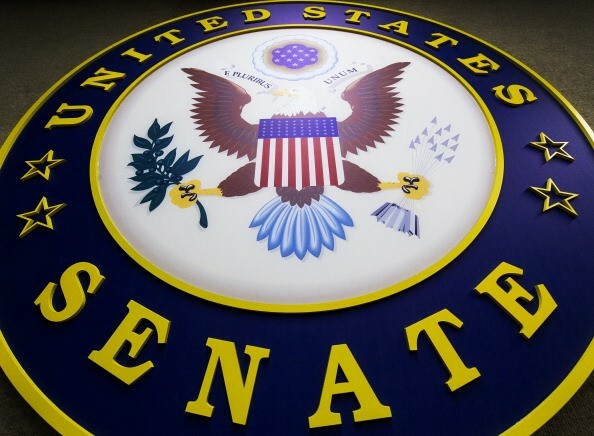 Depending on seniority, senators may be covered by the Civil Service Retirement (CSRS) or the more recent Federal Employees' Retirement System (FERS) program. A senator is eligible to retire and retain his full yearly compensation once he has met the minimum age requirement and service requirement as laid out by the program in which he is participating. • Personal Staff Allowance – This allowance allows senators to hire staff to assist with clerical or other needs, both in Washington and in their district office. The number of employees hired can range anywhere from 26 to 60, with maximum pay per employee topping out at $156,848 as of 2005. Up to $75,000 of this allowance can be transferred to supplement the expense allowance. • Expense Allowance – The expense allowance covers job related expenses such as stationary, business cards, newsletters, domestic travel and lodging, and communication expenses. This allowance varies and is based on population and distance of the state represented. • Franking Privilege – This privilege allows senators to send mail free from postage so long as it is interacting with the recipient in the context of being a citizen of the United States. • Foreign Travel – Foreign travel expenses are covered in this allowance, which also includes free use of any military air craft.